There are many great ways to begin a new school year, and I hope you will share your good ideas with us, too. Thank you, Teachers! In this issue of WinkWorld, I am sharing 4 suggestions, which might interest you. I have recently learned of teachers in various states, who asked their community members to donate a book for each child. Annie is a neighbor, friend, and 4th/5th grade teacher in a small town, Faith, 30 miles from us. 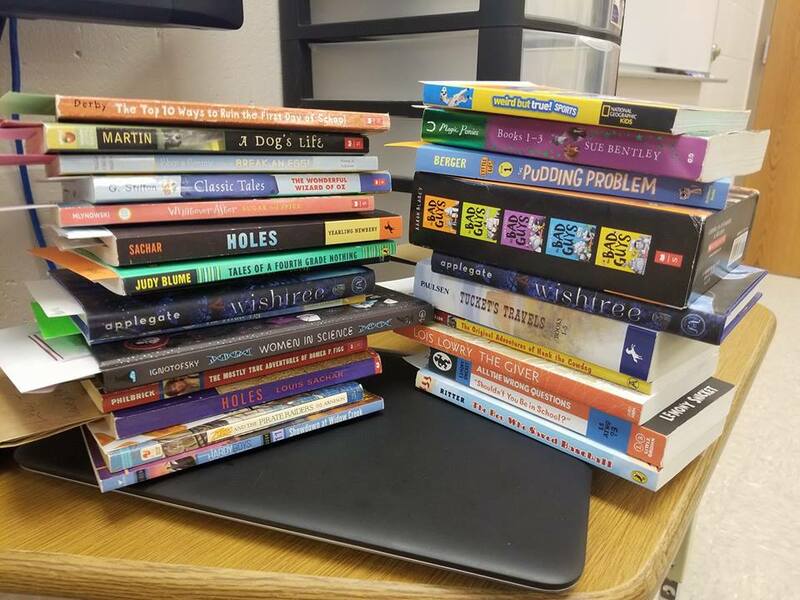 Annie reached out on social media and asked our very rural community to donate a book, so that each student would have a new book of their very own on the first day of school. I can just feel the excited as I read Annie’s words. The truth is that this reading project has reached beyond her classroom, as many of us are excitedly waiting for her next request. I can see that, not only is Annie building community in our rural area, but she is also showing us how we can be good mentors for young readers. 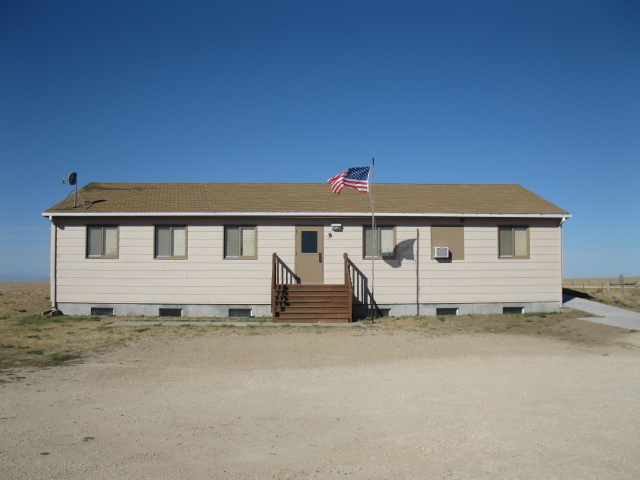 In another part of our county–even more rural and isolated–is Atall School. If you follow WinkWorld, you know that I have written about this little school previously. Last spring the 15 students took a field to see Mt. Rushmore. A couple of weeks ago, the teacher, Missy, sent a postcard to each student, welcoming them back. Thank you, Missy. 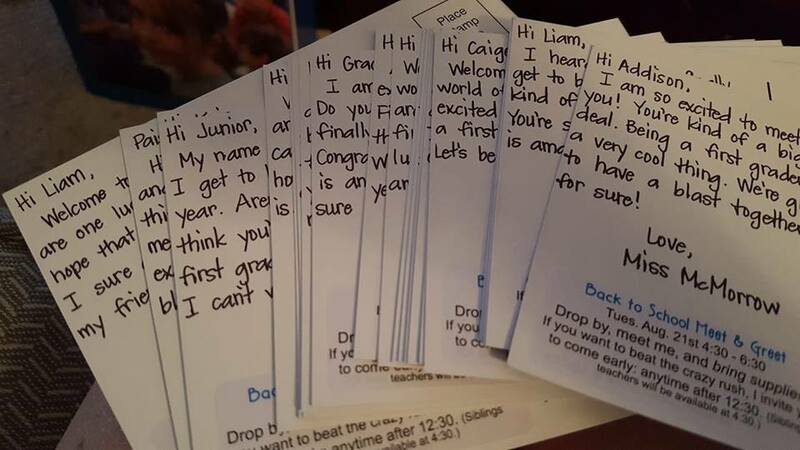 Tammy, a first grade teacher in Kuna, ID, also sent a postcard to each student before school began. 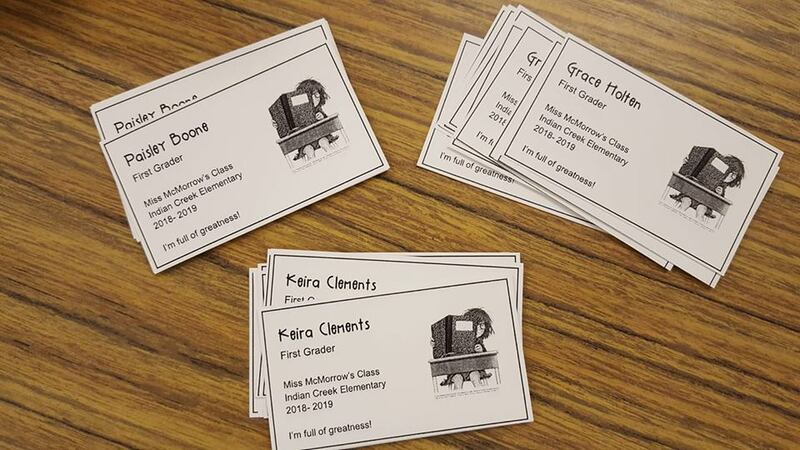 In addition, Tammy has First Grade Business Cards waiting for each student on the first day of school. Thank you, Tammy. To read more about the adventures of Tammy and her class, you might want to sign up for her blog, Forever in First. In addition, please check out Tammy’s book, Gatekeepers: Let’s Talk About Teaching. I have written about Tammy previously. 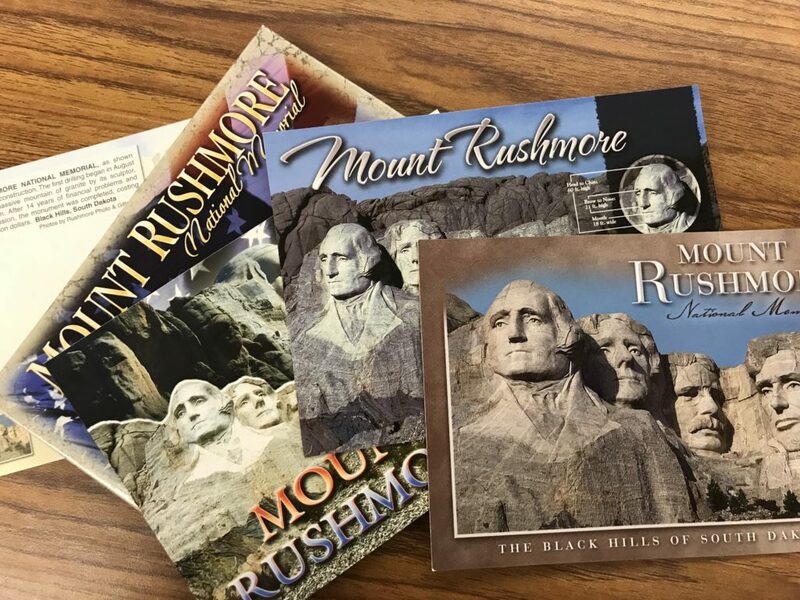 The next issues of WinkWorld will focus on (a) shadowing students to know their needs better (thank you, Beth Skelton) and (b) ways which mainstream classroom teachers can be more actively engaged with their school libraries (thank you, Linda Huff from TX) . Soon after these two, I hope to share a bit about Louise Rosenblatt, (thank you, Philomena Marinaccio from FL). *Begin With a Book, and yes, that is the working title of my next book proposal, which Missy Urbaniak and I are writing.